Oft er ekki síður mikilvægt fyrir aðstandendur að leita sér ráðgjafar, fræðslu og stuðnings. Samtökin ’78 eru með í boði fría ráðgjafa þjónustu fyrir fólk sem þarfnast ráðgjafar varðandi málefni sem tengjast hinsegin fólki og er hægt að hafa samband við þau á skrifstofa@samtokin78.is og/eða radgjof@samtokin78.is og panta tíma. Sigga Birna Valsdóttir, ráðgjafi hjá Samtökunum ’78, hefur haldið úti aðstandendahóp fyrir aðstandendur trans fólks sem og hóp fyrir trans börn og unglinga. Hægt er að hafa samband við Siggu Birnu í tölvupósti, radgjof@samtokin78.is, og fá aðgang að hópnum. Trans Ísland heldur líka öðru hvoru sérstaka fundi tileinkaða aðstandendum. Þeir eru auglýstir sérstaklega hér á síðunni og facebook síðu félagsins. We advise people who have trans family members or friends to seek advice, education and support so that you can understand what is going on and how best to support the trans person in your life. Samtökin ’78 offer free councelling for all matters relating to LGBTQIA+. To enquire about an appointment email radgjof@samtokin78.is. 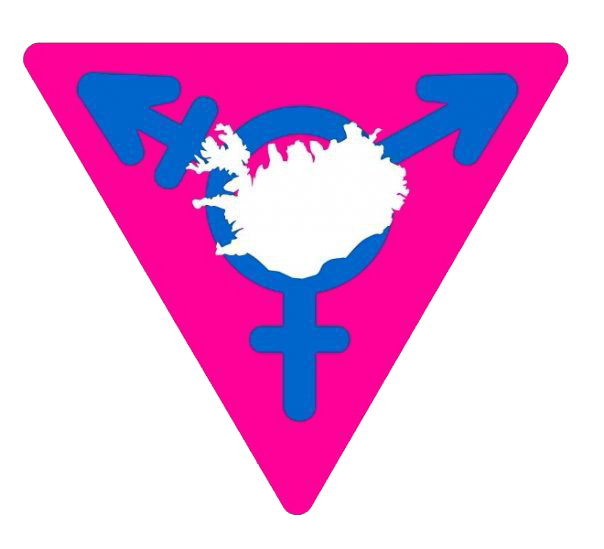 Sigga Birna Valsdóttir, a councellor for Samtökin ’78 also offers group councelling for supporters and family of trans people, as well as a group for trans kids and teenagers. You can contact her on the email address above for access to this group. Trans Iceland also occationally offers specific events for supporters. You can find information about these on our facebook page, as and when they happen.